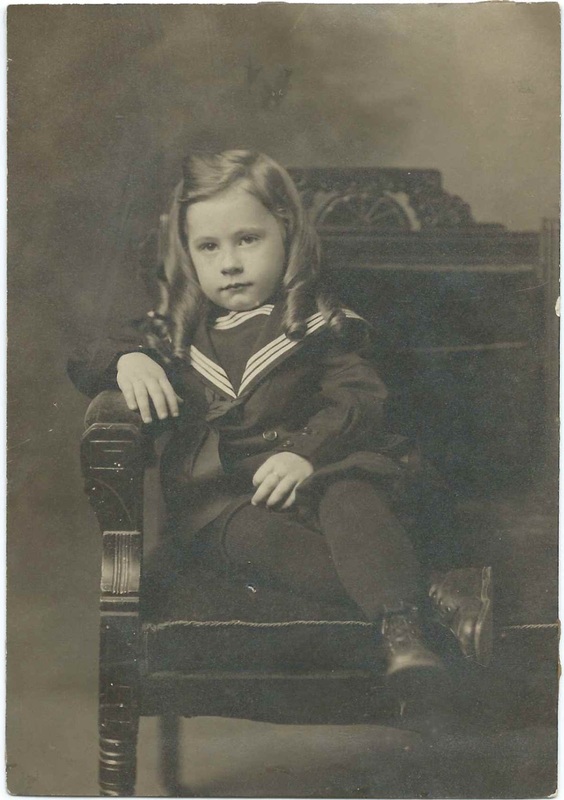 Photograph of a young boy identified on the reverse as Uncle Clayton Temple. Unfortunately, there is no photographer's imprint or other clue that might help identify which of the many Clayton Temples this boy might have been. 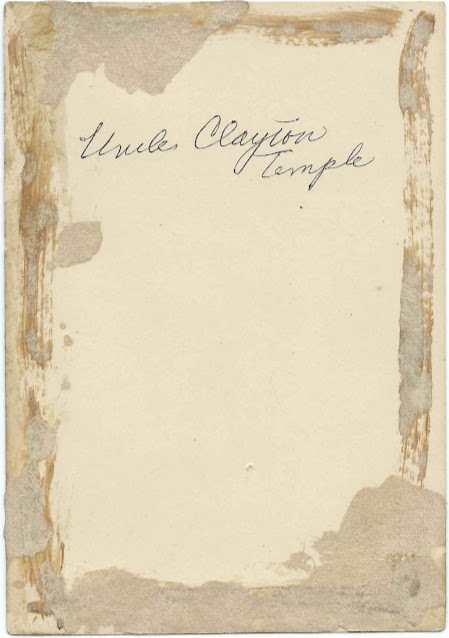 Hopefully a reader will recognize Clayton from family albums or research and leave a comment with more information on him.